500 pieces of mixed head stamp 223 Once Fired Rifle Brass (Unprocessed). 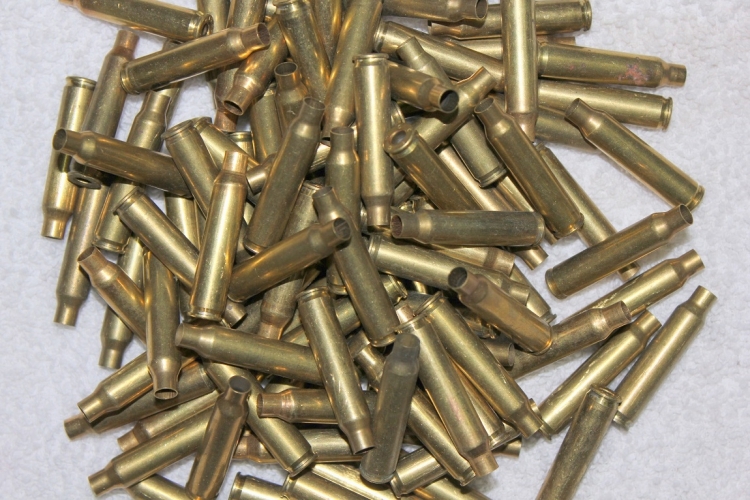 Our brass is sorted to the best of our ability to remove any crushed cases. Our brass is predominantly Military brass. Primer pockets will need the crimp removed before new primers can be installed. 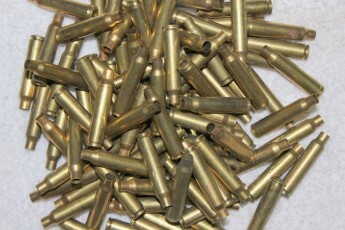 We sort all brass before packaging but it is still good practice to presort before you start reloading. We only sell these items Domestically and to the lower 48 states. Warning: These products contain lead, which is known to cause birth defects, cancer and harm to the reproductive system. Handling ammunition, cleaning firearms or discharging firearms in poorly ventilated areas may result in lead exposure. Have adequate ventilation at all times and wash your hands thoroughly after exposure.